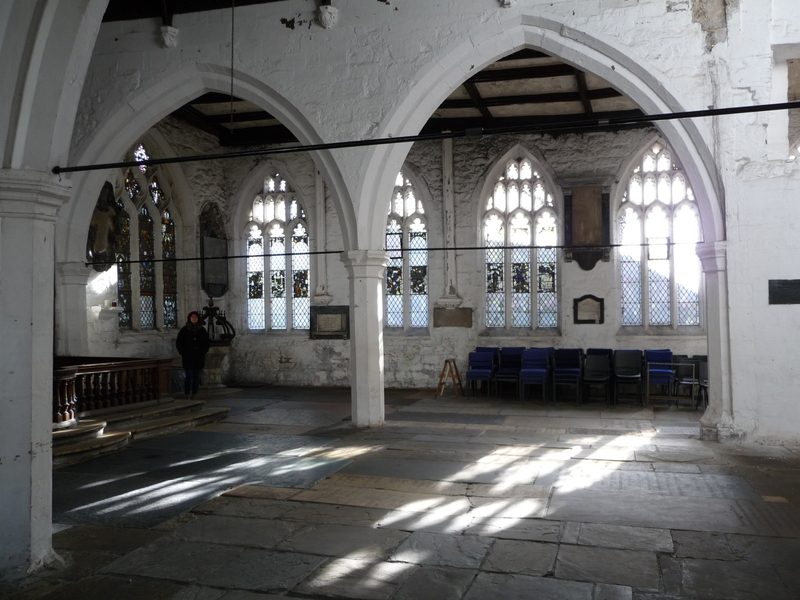 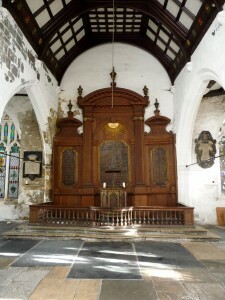 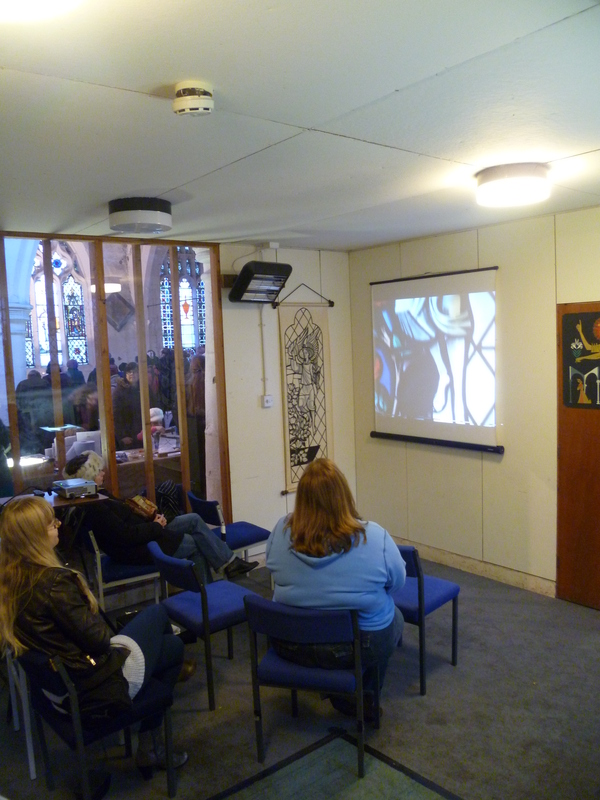 The Stained Glass Centre can be hired for private and community events. 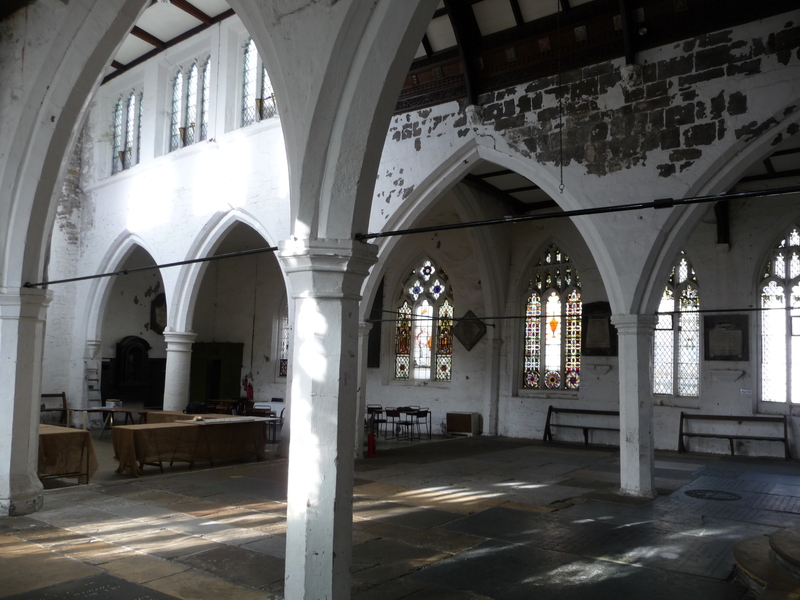 In recent years we have hosted productions by the York Shakespeare Project and York Stars, as well as musical performances and private functions. Hire charges are typically £150 per day, hire charges for part-days are negotiable and charity rates are available. 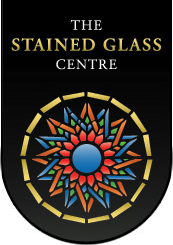 If you would like to discuss hiring the Stained Glass Centre for an event, please contact us at info@stainedglasscentre.org.